Rotterdam, Netherlands is a very popular European travel destination and that is why Paramount Business Jets specializes in international and domestic jet charter travel to the city. 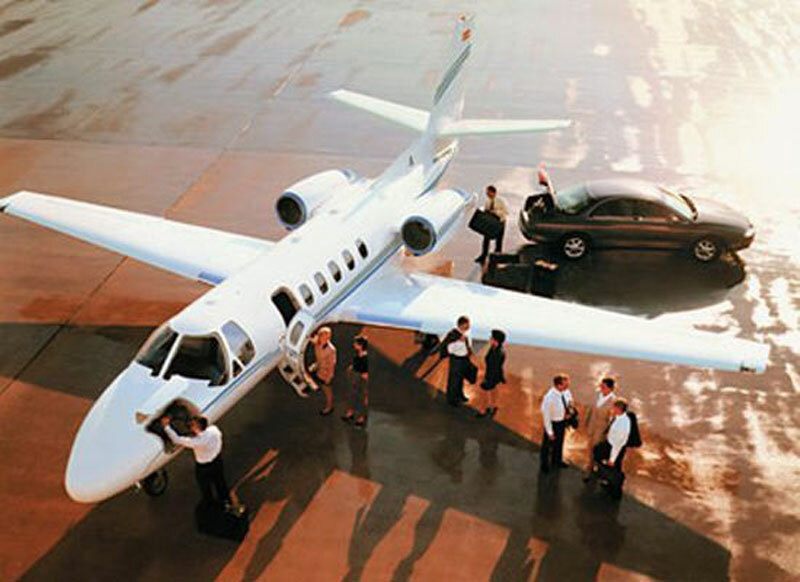 Regardless of your travel requirements, we can make it happen in a way that is luxurious, affordable and stress-free. Rotterdam is conveniently situated amidst eight individual airports for you to pick and choose from based on what is most convenient for your itinerary. Rotterdam Airport (RTM) is the most straightforward choice, but the other options are each comfortably within driving distance. The most frequently utilized jet types in the Rotterdam area include the Piaggio Avanti II, Beechjet 400, and Citation CJ2 (light jets), the Citation VI, Learjet 60, and Hawker 900XP (midsize jets), and the Challenger 604, Falcon 900 B, and Legacy 650 (large jets). No matter which of these excellent options you select, they can be customized to your personal tastes. If you are interested in hearing more or require assistance booking today, please do not wait to contact us 24/7 at +1-877-727-2538. Rotterdam is a city in the Netherlands situated on the banks of the river Nieuwe Maas, 25 km (15 miles) inland from the North Sea. It is one of the world's largest ports and a major oil refinery, with extensive shipbuilding and petrochemical industries. The city's name is derived from a dam in the Rotte river. Rotterdam is the second largest city in the Netherlands after the capital Amsterdam, now also emerging as a tourist destination in its own right. Much of the city was destroyed during World War II, and only small parts of the old city remains. Rotterdam is an interesting city, with vibrant nightlife, a multicultural community, and modern landmarks. Rotterdam's attractions include the Euromast and Space Tower, Maritiem Museum Prins Hendrik, Museum Boijmans Van Beuningen, Museum Volkenkunde, Trompenburg Tuinen and Arboretum, Pilgrimskerk, Delfshaven Old Town Hall, De Doelen Concert Hall, and De Kuip Stadium.